iTel A45, A22 and A22 Pro all comes with 18:9 aspect ratio displays, while the A45 comes with a 5.45-inch HD+ display, has dual rear cameras and also features a fingerprint sensor on the back. The A22 series is powered by Snapdragon 210 SoC and the A45 is powered by MediaTek MT6739 SoC. The A22 and A45 run Android 8.1 Oreo (Go edition) and the A22 Pro runs Android 8.1 (Oreo). The itel A45 comes in Midnight Black, Anthracite Grey and Rose Gold colors and is priced at $85.81 (N30,800). The two phones Ram and battery is a no no. Even processor speed. Too bad for itel. the RAM tho. not nice at all. OK for low end devices but battery is a bit disappointing. For 2018, that’s when this ones are launching 1gig ram and 2400mAh batr3. Not Impressive at all. Itel should put more efforts oh. Itel.. No no for me! 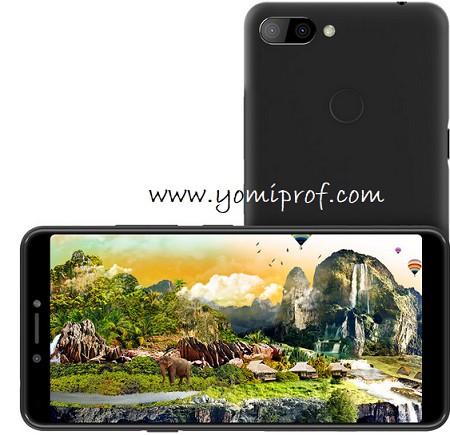 Eversince I knew itel they v never been a serious competitor in the market….they r just dre to make the numbers….